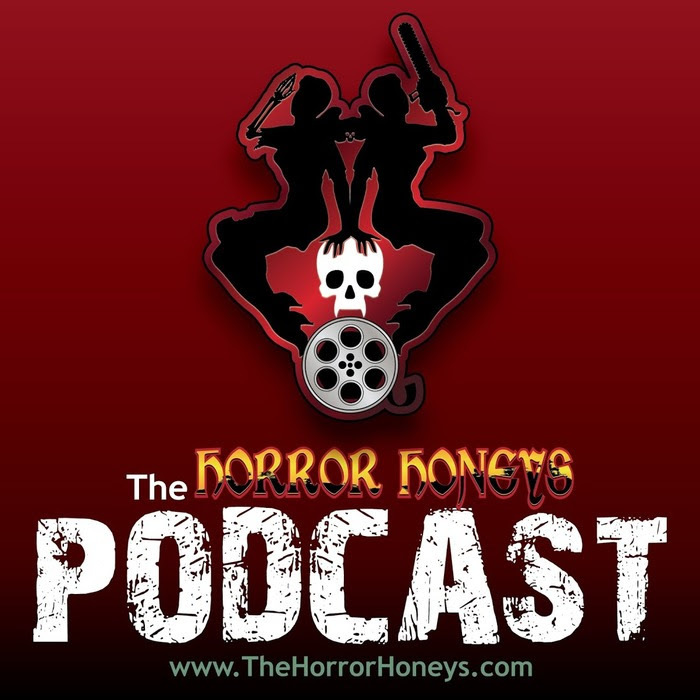 The Horror Honeys is a unique voice in the horror world…8 women who live, love and write about horror who aren’t afraid to share their true feelings and honest opinions about every aspect of the genre. Their website and podcasts are incredible resources for all things horror – and now you can help them! – Check it here!